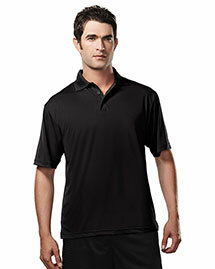 Big and Tall Golf Shirts: Do you want to look stylish and trendy while you are on course? 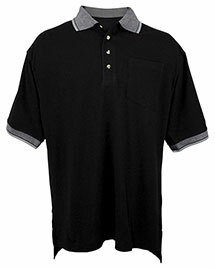 Perhaps then checkout our complete collection of Big Mens Golf Shirts from top golf apparel brand such as Ashworth, Adidas and more. 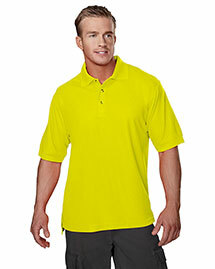 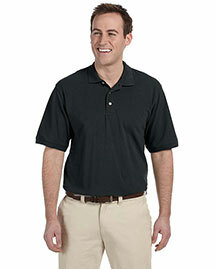 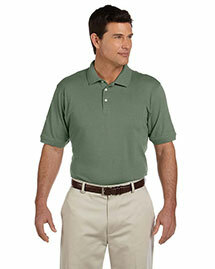 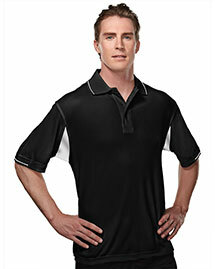 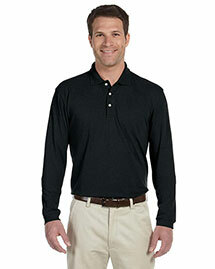 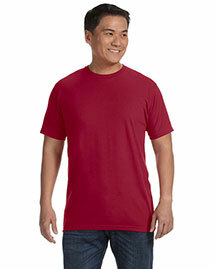 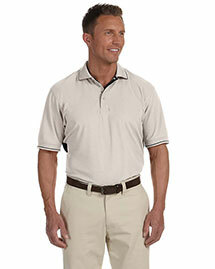 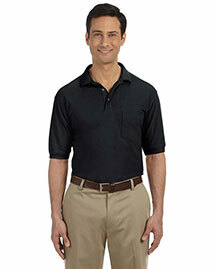 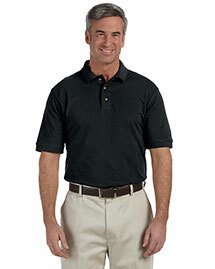 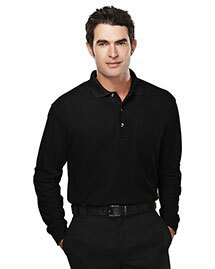 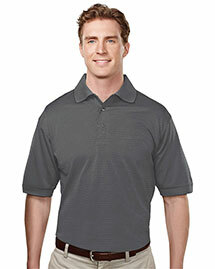 Big and Tall Golf Shirts focus to deliver top quality Mens Golf Shirts in low prices. 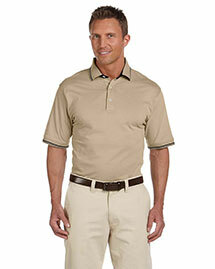 Our vast collection of golf shirts available Big size golf shirts to plus size golf shirts in various enrich colors and also in luxurious cotton and fabrics. 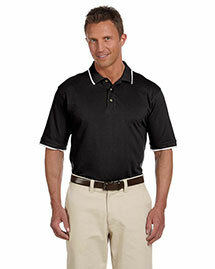 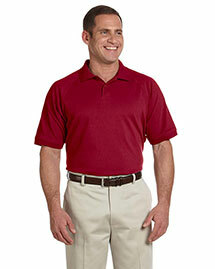 Order Tall Golf Shirts now and save more!